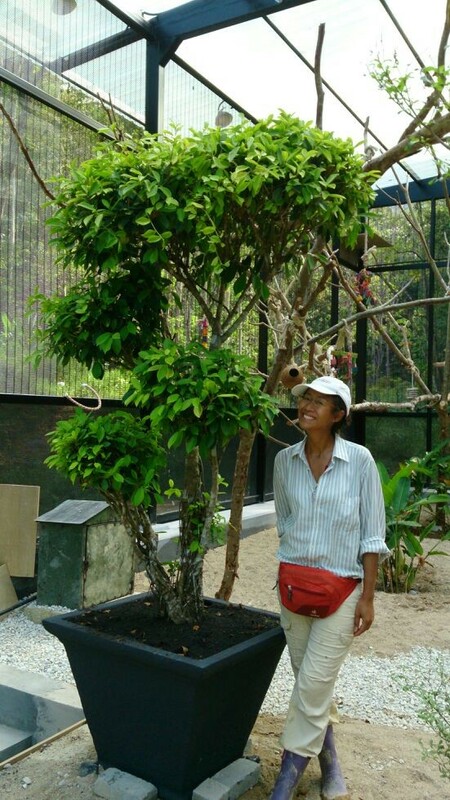 The trees and plants at the Kechara Forest Retreat require regular maintenance and care. Spread over 35 acres of land with various topographies, soil conditions, and a vast variety of flora and fauna, the work needed to maintain this natural forest environment is no small feat. Please help us maintain this green paradise for many more generations to come. 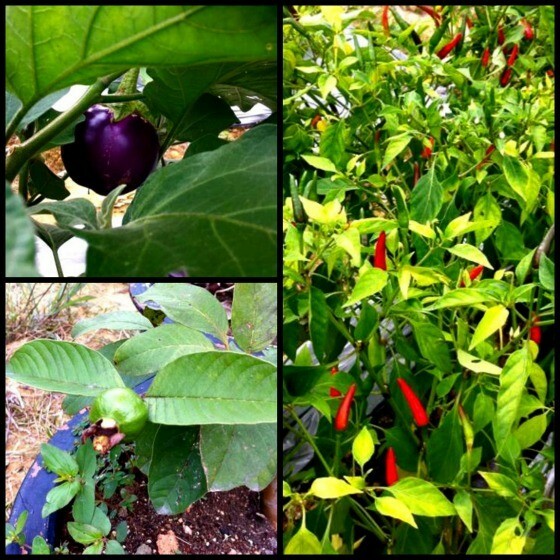 The trees and plants at the Kechara Forest Retreat require regular maintenance and care. Spread over 35 acres of land with various topographies, soil conditions, and a vast variety of flora and fauna, the work needed to maintain this natural forest environment is no small feat. 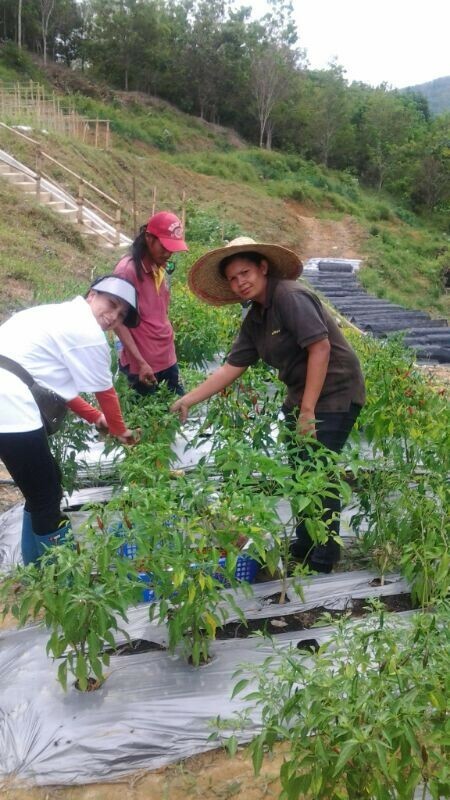 In addition, the Kechara Forest Retreat houses an organic garden, which produces fresh and nutritious vegetables and fruits for staff and visitors to promote a healthier lifestyle and diet. Please help us maintain this green paradise for many more generations to come. Sponsorship is available in packages of 3, 6 and 12 months, or a one time contribution. 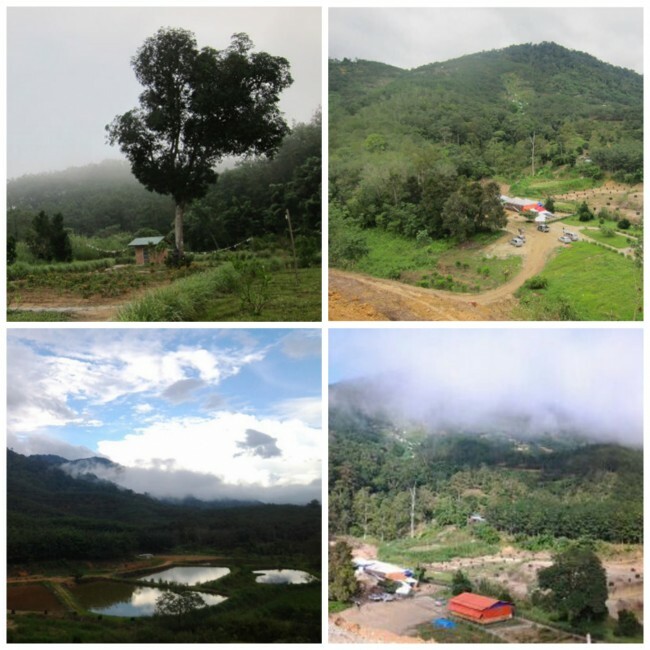 The greening of the Kechara Forest Retreat started with a group of His Eminence Tsem Rinpoche's students. They are called the Green Team and their mission is to create an environment that will benefit others’ sight, sound, smell, taste and touch as they come to seek solace, peace and spiritual attainments. 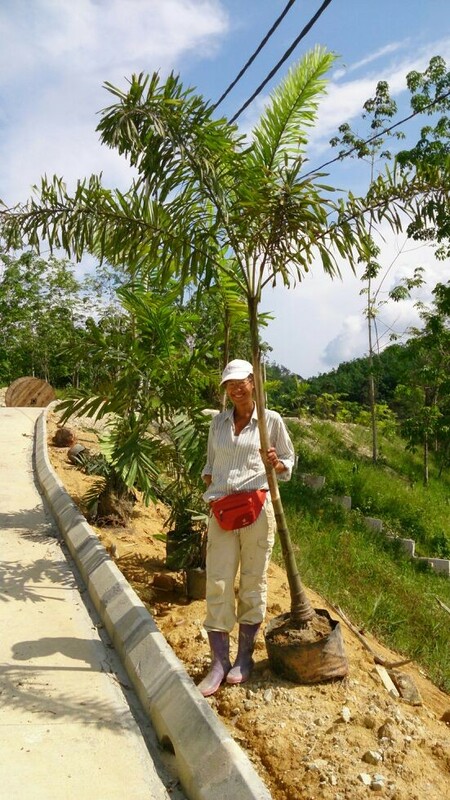 Most recently, the Green Team is introducing Vetiver to the grounds the Kechara Forest Retreat. 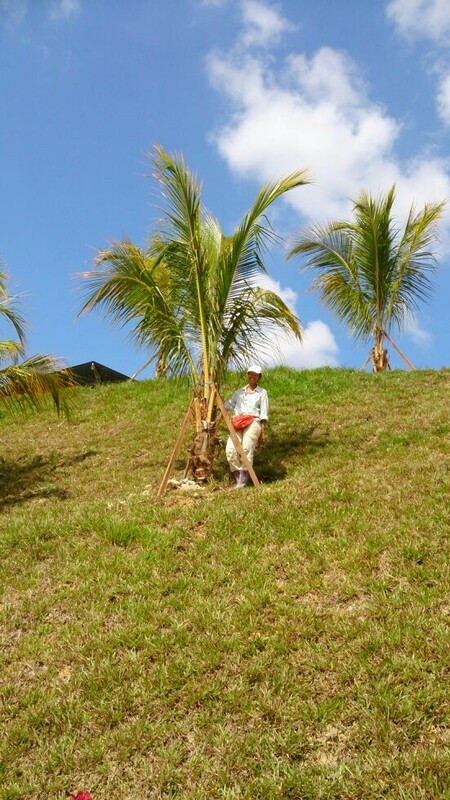 Vetiver or Kusha grass is a fast growing and hardy grass that absorbs toxins and waste from the earth, while strengthening the earth's structure and preventing erosions. Native to the Indian subcontinent, it is also said to be the same grass that Buddha Shakyamuni sat on during his meditation sessions! The Kechara Forest Retreat is a unique holistic retreat center focused on the total wellness of body, mind and spirit. Inspired by H.E. Tsem Rinpoche, it is a place where families and individuals will find peace, nourishment and inspiration in a natural forest environment. 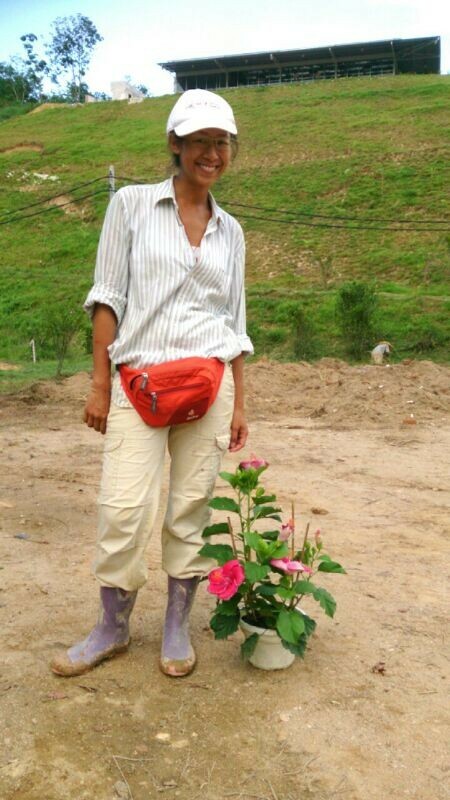 Through this landmark project, Kechara is committed to giving back to society through educational programmes for the young and old, instilling universal positive values such as tolerance, mindfulness and compassion; and for all guests to return home inspired, sharing what they have learnt within their own communities, thus creating a global revolution of consciousness and kindness.